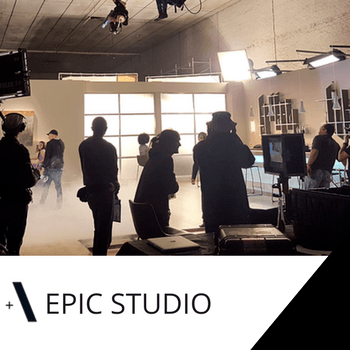 Atlantic Studios is the latest film and television studio facility in the Western Cape. 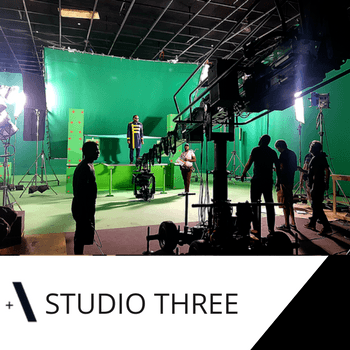 We offer eight stages of flexible space, including a giant green screen studio, large back lot and extensive parking. 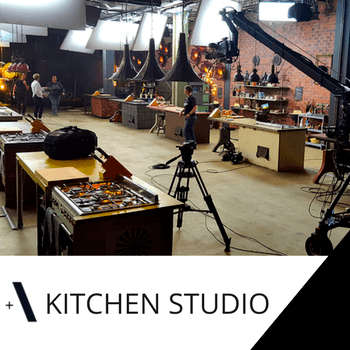 From our Epic stage to the kitchen studio and a lot more, explore our spaces. 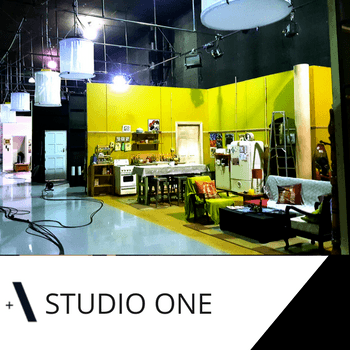 Equipped with workshops, production offices, costume and dressing-rooms, plus a thriving hub of creative on-site tenants, we’ve got your production needs covered. 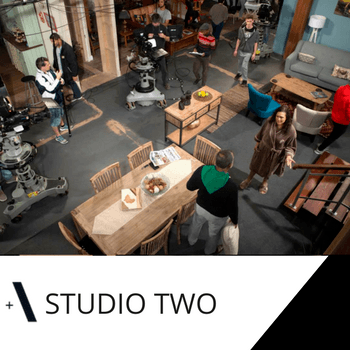 Equipped with workshops, production offices, costume and dressing-rooms, plus a thriving hub of creative on-site tenants, we’ve got your production needs covered. 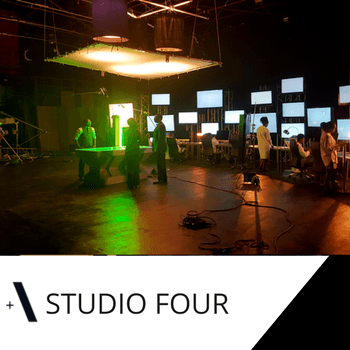 All studios have a dedicated space for green room areas, hair and makeup rooms, wardrobe area, accessible for trolleys and a dedicated space out doors for set building. Stay connected at Atlantic Studios. WiFi and landline connections are available for all studios. Stop in at our friendly reception for your daily WiFi pass. Atlantic studios maintains a high level of 24 hour, access controlled security ensuring the safety of all our clients, productions and equipment. 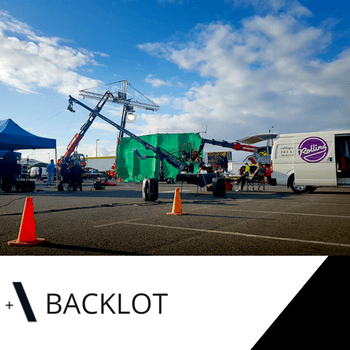 On site and secure parking for crew, clients and equipment. 450 parking bays and 40 technical bays. Each studio is equipped with its own power supply. Cyclorama curve in studio 5. 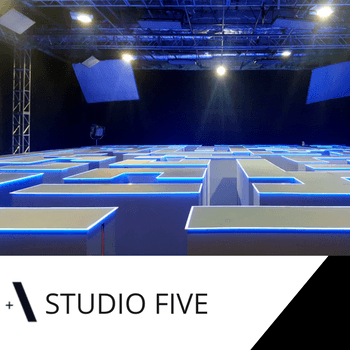 Atlantic studios can also be used as a function venue, perfect for corporate events and product launches. Wrap cafe is situated inside the Atlantic studios main building on the second floor. Enjoy a great cup of coffee or light lunch. Open from 8am to 6pm. We have specialised equipment on site for all your last minute needs. For more details about our production space, services or pricing, please fill in the contact form below and we’ll get in touch with you!